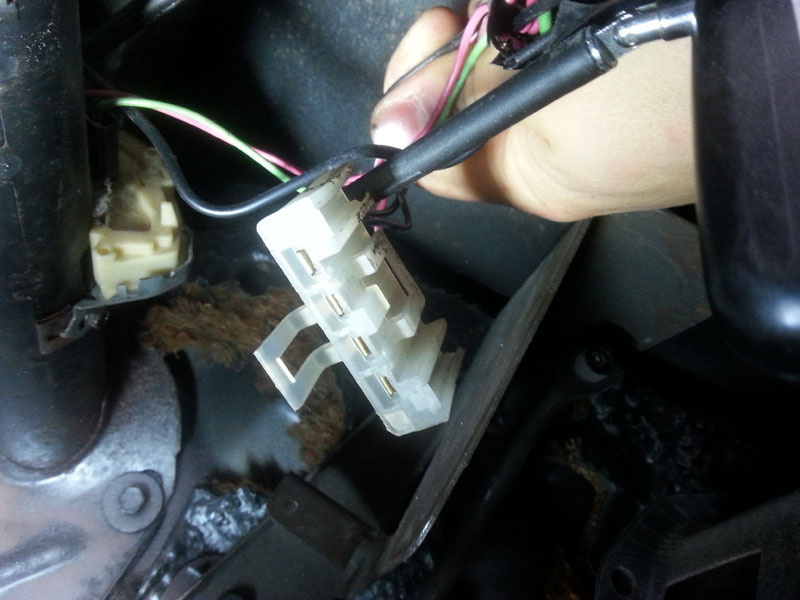 Does anybody could tell me what is this white connector under my 79 T/A dashboard, please? Ok. I've found it's a seat belt buzzer connector! But there is one another buzzer, under the dashboard. 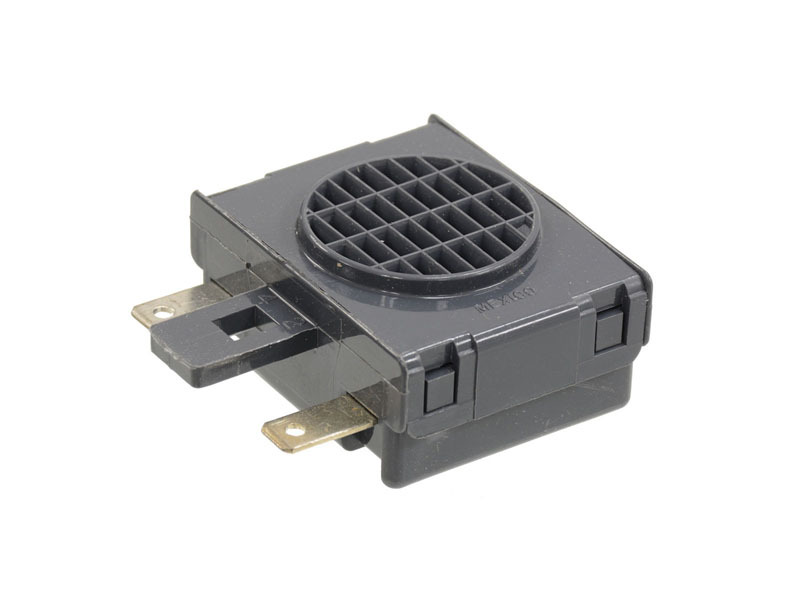 Black, with 2 pins connector. Somebody knows what is it for? Don't know for sure. Harness was prearranged to accept a few attachments. You will find the following link helpful. p.s. Don't over look the "options" link at the bottom of the page. Yes, i know this link but it not helps me. There's the key buzzer and the seatbelt buzzer. I don't understand... if it's the seatbelt buzzer, why it not sounds when belt is not fastened? And why it connected to hazardous lights? So it appears the seat belt buzzer must be connected on the 4 pins white connector... or just a timer / relay ? The seatbelt buzzer/light stops after a few sec even if ignored, buckling up just stops it a sec earlier! Hum... The little black buzzer with two pins connector was broken but i've fixed it. And finally, it's not linked to hazardous lights. The problem with my hazardous lights was a pure coincidence. But i'm not sure that it's linked to seat belt... maybe more to the key, indeed. Could you tell me when this buzzer must sounds exactly, please? What's the trigger? It's linked to those door opening switches that activate the dome light, tells you that you still have keys in/ignition on as you open a door. Lots of issues can be traced back to dome lighting harness, or affect it such as a bad ground elsewhere and the dome light with glow weakly. After more further investigations, it appears that i've a classical issue : short circuit in the lock cylinder. When I push the ignition key in the cylinder (and door open, indeed), buzzer sounds. I'll try to find the 4 pins buzzer, but it seems to be hard. Any suggestion on the model? If i can't find it, i'll make a modification using the white 4 pins connector to have the "fasten seat belt" lamp lighted when seat belt not buckled ! This light is wired on with a pink/white wire. The other buzzer with terminals is #1253637.